The most exciting part of our past 20 years is what happens next. 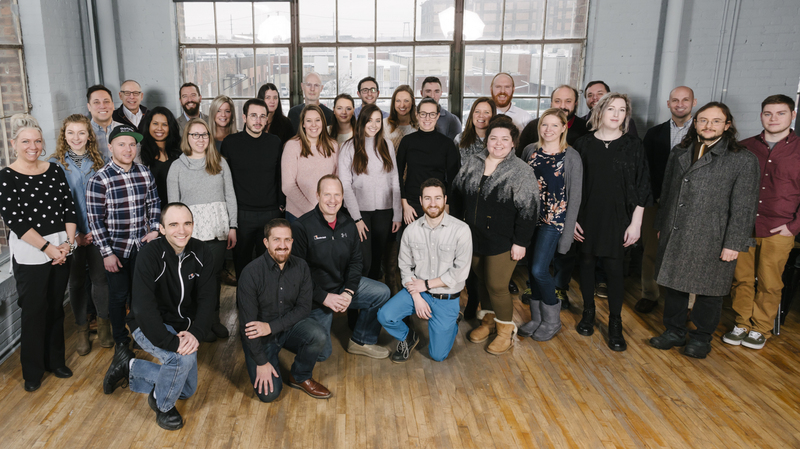 Two decades ago no one could have known that a bootstrap web development shop born in an entrepreneur’s dorm room would grow into a leading integrated agency delivering innovative solutions to clients across the nation and around the world. Not really...but you were intrigued. Here are a few highlights from our 20th year. Go big or go home, right? Well, since our 100th thunder::cast episode dropped in our 20th year, we had to go big. 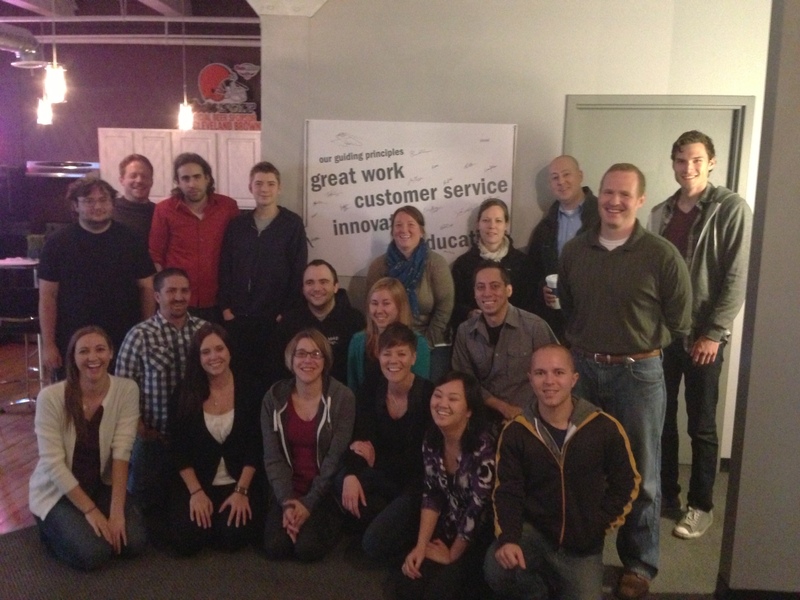 We packed 100 lessons learned over our 20 years into 100 minutes, and best of all, each t::teammate shares a story. Download this episode, save it for posterity and cherish it always. 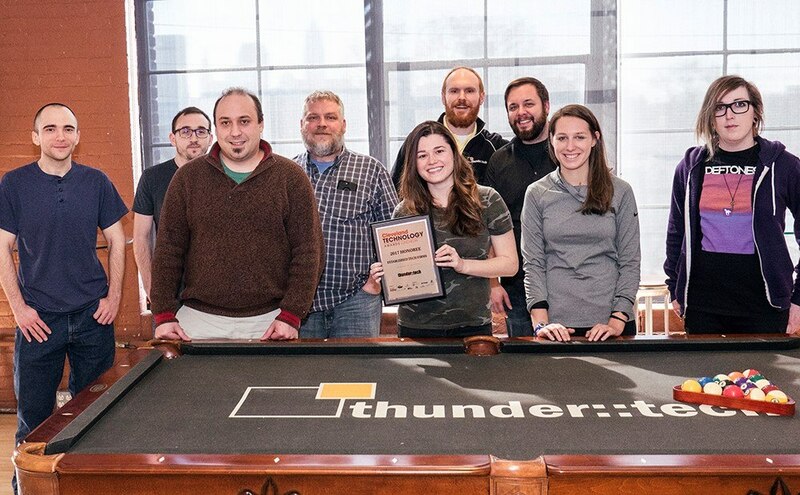 So many people to thank, too many projects to recall, countless lessons learned, and yet it all feels very early in thunder::tech's history. 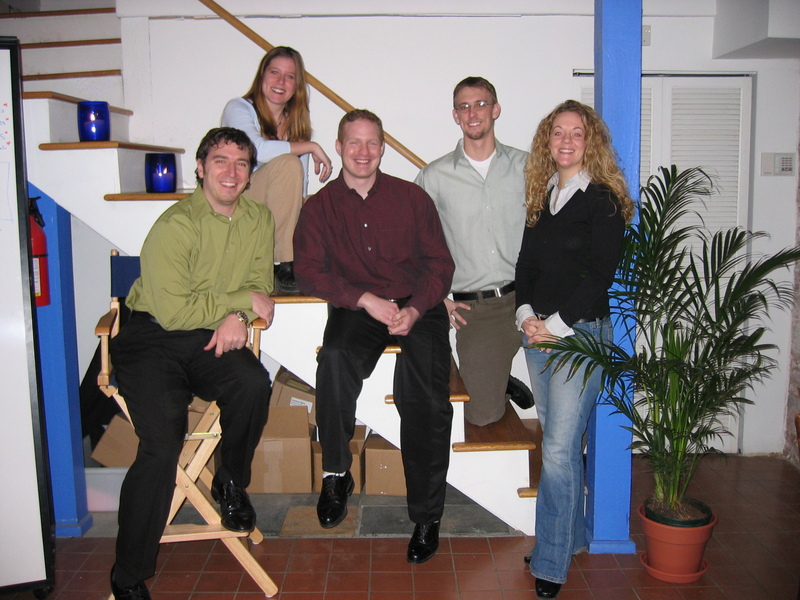 It is humbling to look back across 20 years for a company that started in a dorm room in the late 90s and has now grown into a 40-person agency with clients across the globe. Here's our attempt at a brief history including as many thank you's as we can fit. 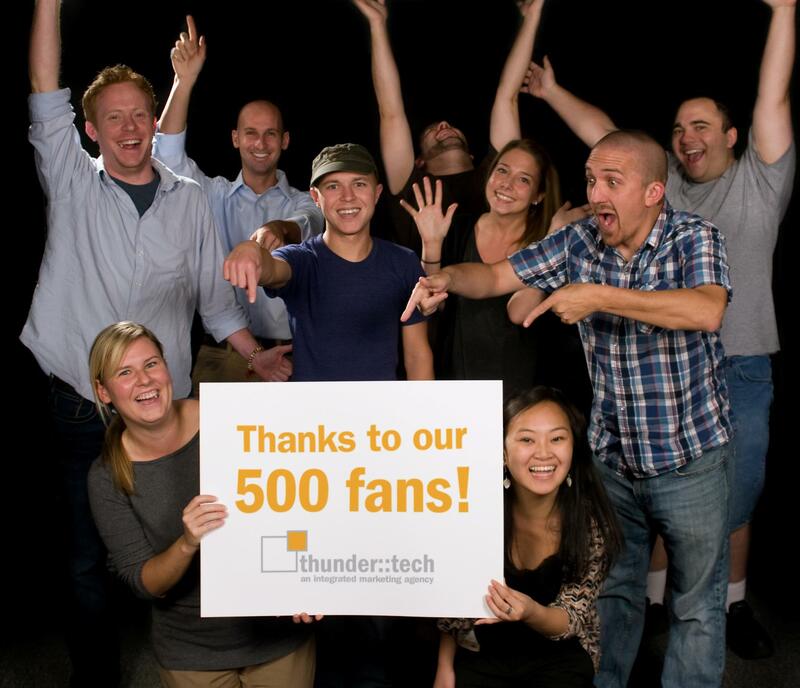 As with every passing year at thunder::tech, last year seemed to be the fastest. It was a year that certainly will stand out at we celebrate 20 years in business. See what happened in year 19 that is propelling us foward in this milestone year. Our first logo. A true relic of the 90s, the giant italic “T” conveyed a dynamic, forward-focused company, while the colors were inspired by lighting against a dark blue sky. Our second logo was a huge departure from our first. The smaller box emerging from the larger conveyed “out of the box thinking” and the now iconic double colons were an interesting device to connect the two parts of our name. Yellow evolved to orange and the royal blue became a more contemporary shade. Our third logo was a modest evolution in which the blue was abandoned in favor of a light gray and the larger box was rendered as either white or hollow, to convey the limitless possibilities that exist with the brand. Our current logo is again an evolution of the now well-established mark. The soft gray was evolved to a stronger rich gray and the yellowish-orange transformed into a more vibrant and exciting reddish-orange. The photo gallery below documents some of the most famous (or infamous!) happenings from the last 20 years.